What are peoples favourite air-fresheners? 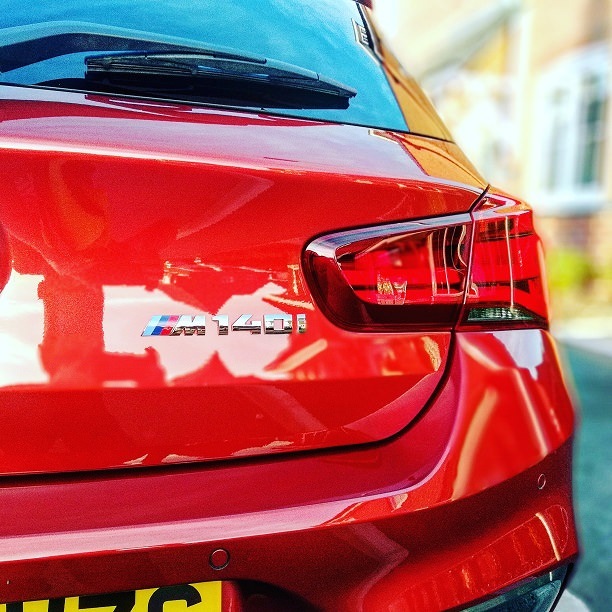 Bring back that shine to your BMW. I know this isn't the most exciting topic in the world but I've yet to find a decent air-freshener that I like. Years ago I bought some Chemical guys "New Car Scent" which I loved but when that ran out and I replaced it it turned out CG had changed the formula and it's now completely different. So what do you guys use? Re: What are peoples favourite air-fresheners? Not an air freshener per say but BMW's own antistatic cockpit spray smells great. Motley2012 wrote: Not an air freshener per say but BMW's own antistatic cockpit spray smells great. It just so happens I've got that but I find the smell doesn't last that so I wanted an actual air freshener to compliment it. Glacier Silver 320d lci M Sport. Anything but my stinky farts. Got an Auto Finesse pear drops one in currently....smells rate nice! Still waiting for California Scents to make a leather scented air freshener. Talking of California Scents has anyone else tried their Newport New Car? Maybe it's just me but it smells awful. I don't really want a 'fruity' smell so I've been working my way through the various new car scents out there but I haven't found anything I like. .Griff. wrote: Talking of California Scents has anyone else tried their Newport New Car? Maybe it's just me but it smells awful.